The ability of video laryngoscopes to acquire and store images and/or video clips provides an important under-recognized function. The anesthesiologist may observe a wide array of asymptomatic lesions during routine laryngoscopy performed for tracheal intubation. Images and video clips can be stored in the patient’s medical record for possible referral to the appropriate specialist. This practice is similar to that of gastroenterologists, who regularly retain procedural images for review and planning purposes. 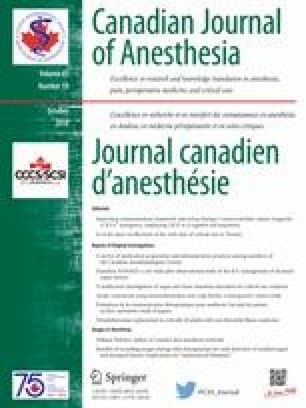 As the anesthesiologist is often focused on securing the airway, however, these pathological lesions may not be found due to a phenomenon known as “inattentional blindness,”3 which occurs when an operator fails to notice a visible, but unexpected, object when engaged in a specific task. In this case, the anesthesiologist is focused on intubating the trachea and fails to see a nearby airway lesion. Review of video laryngoscopic images or videos may provide objective evidence of airway lesions that have been missed by inattentional blindness. We posit that recording/review of these images should be routine. If not currently possible, we suggest that anesthesiologists consider petitioning their institutions to provide the needed technology to make this additional tool a reality, perhaps even incorporating it into the hospital’s electronic registration system.